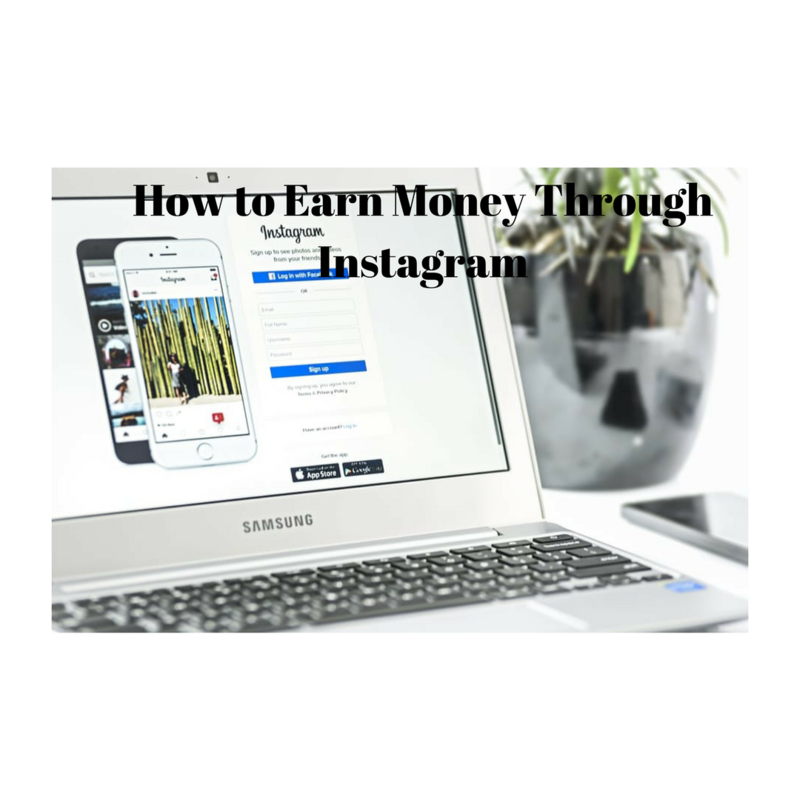 How to make Passive Income through Instagram ? Social Media is the biggest platform to reach any kind of audience and Instagram is the new and the most popular one. Today we will learn how to make $500 monthly with the Instagram account. It is the easiest ways to make passive income online. Now on Instagram, we have 400 million active users, around 60% users log in daily and 30% of the total internet users are now on Instagram. Now numbers are enough to anticipate what kind of opportunity we have to reach our audience. And who would not want to utilize this? It is the one-time effort which can give you passive income at an increasing rate until there is no other competitor in the market. How to create an effective niche based Instagram Account ? First of all, find a profitable niche as all niches are not beneficial for earning purpose. We need to figure out which one has huge market demand. e.g Niches related to wealth, health, fitness, Relationship, Food, and Traveling are some of the most profitable where advertiser pay more than usual charges for advertising. Followers is the key factor which decide whether advertiser will choose your account or not. If you have good niche but you don’t have huge number of fan following. No one will choose your account because the sole aim of advertiser is to reach maximum number of audience. Which is completely impossible with less number of followers. (a) Post Religiously:- We need at least two or more than two post regularly in our account. If We are doing that then we are converting our new Visitors to regular. This not only help us to create our own brand value but also increase the probability of fix numbers of visitors on our post. (c) Relevant and complete Bio :- When we say complete bio it means it should have all the information which would help your audience to reach and identify what your account is all about. Please ensure it should have your contact details, Information about your product or services and some relevant Hashtag through which any one can easily find you . (d) Tags :- Please ensure to tag those who belongs to your niche and have huge fan following. This will definitely increase your followers by 200% to 500% . I tried the same technique and found increase of 400% in just couple of days. (E) Comments and likes on other post :- This is also one the task that we need to perform daily. Start commenting and liking the post belongs to your niche. It will help you to build your followers. Sources to make money from Instagram. On basis of our niche advertisers will contact us to display their add on our account. Which may include links, website URL and squeeze page. Now price is all based on negotiation, market value of your niche and fan following. If you have account related to Fitness and health with 500k followers your shout-out price range can be between $100 to $150. What all you have to do is just to post the advertisement on your wall. There are lots of third party who provide platforms to buy and sell social accounts. And there is huge demand in the market for Instagram account. Simply registered yourself and provide the details of your account. They will quote the value of your account. Following are the websites.